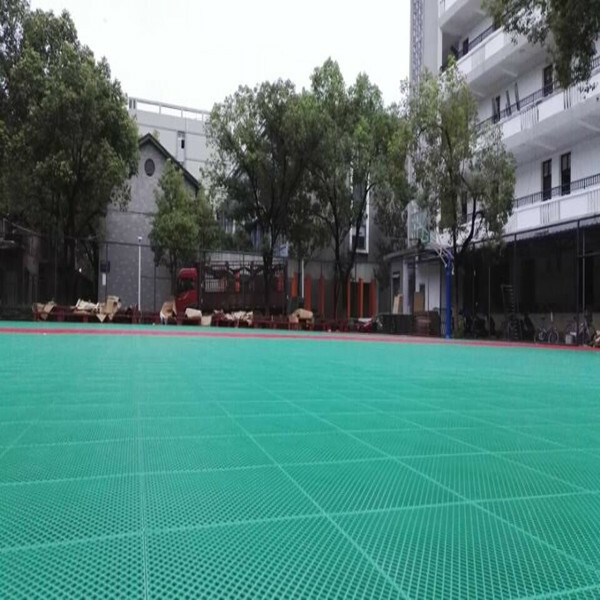 we are the leading professional manufacturer of interlock floor in China. 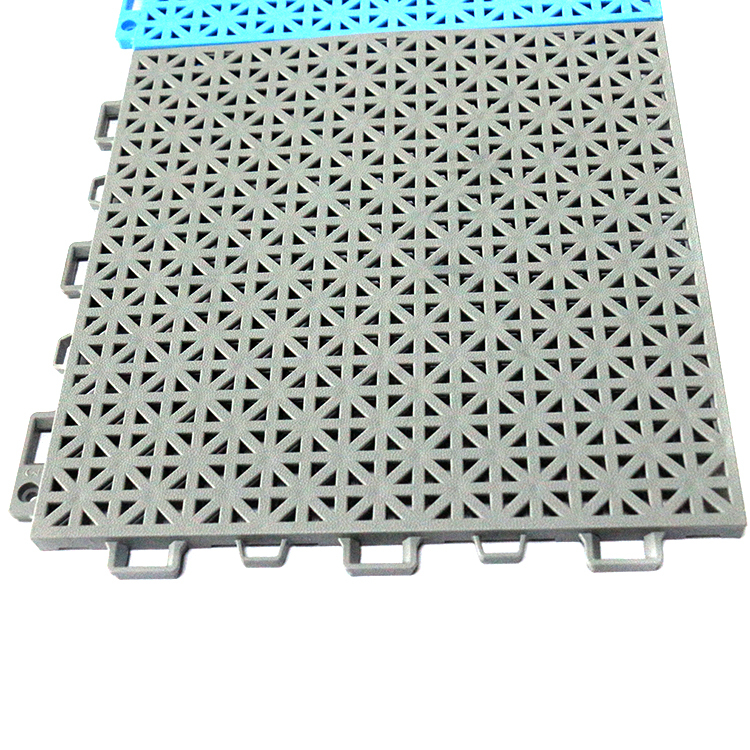 Our products have achieved German DIN Standards and got ITF,FIBA,CE,ISO certificate. We have our own brand "TOPCOURTS" which have the excellent performance and make the athletics play well. We win the athletics high reputation with its superb techniques in all kinds of sports and other different courts,easy to install and long using life more than 10 years. 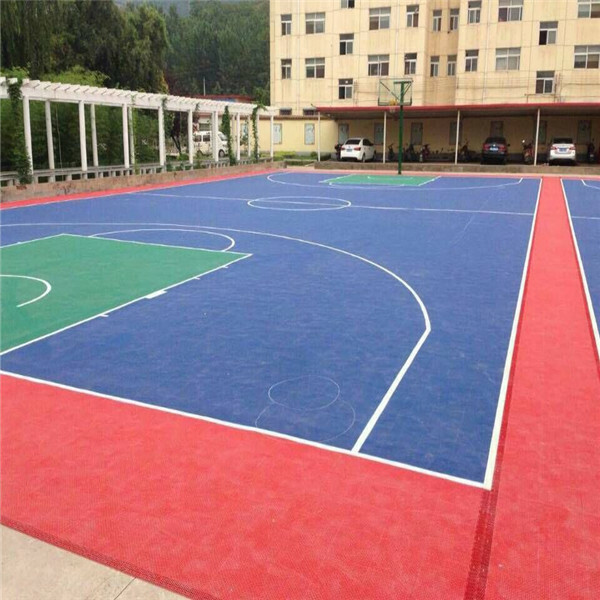 TOPCOURTS interlock floor is widely use for such as basketball, futsal, tennis, badminton, volleyball, gym and kindergarten, university etc. 2.Elegant nature wood grain texture and touch, with wood scent. 3.Elegant and detailed shape design. 4.Resistant to cracking and splitting. 9.Anti-slip, less crack and warp,barefoot friendly. 11.Easy to process install and clean. 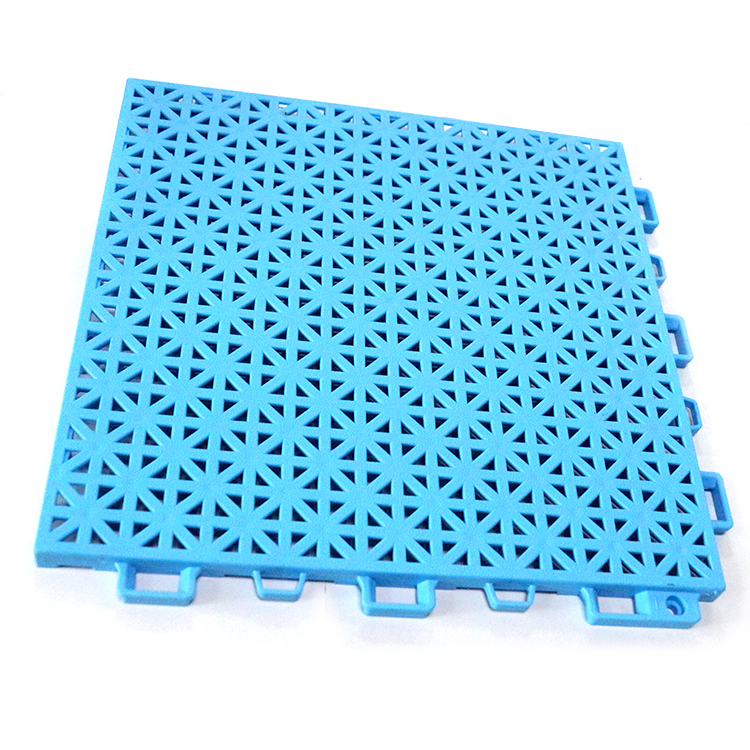 13.Dimension stability against moisture and temperature. 14.High quality with competitve price. 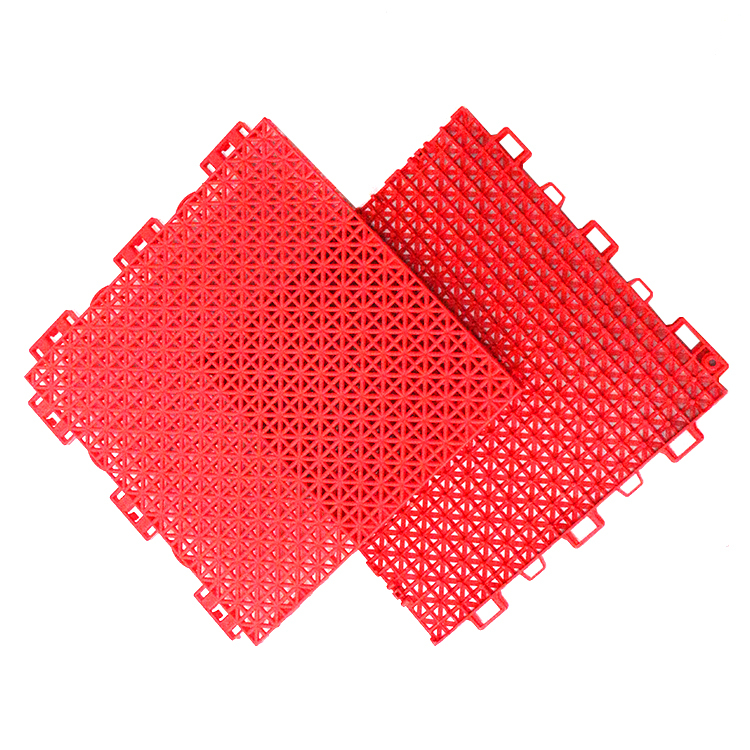 Looking for ideal Garage Floor Tiles Interlocking Plastic Manufacturer & supplier ? We have a wide selection at great prices to help you get creative. All the Vinyl Interlocking Floor Tiles are quality guaranteed. 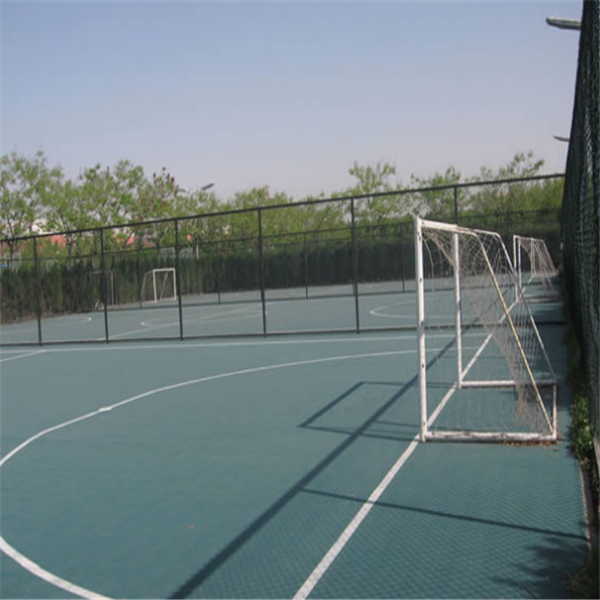 We are China Origin Factory of Modular Basketball Court Sports Flooring. If you have any question, please feel free to contact us.